A Tesco price-matching Brand Guarantee ad has been banned by the Advertising Standards Authority (ASA) for being "misleading" following a complaint from rival Sainsbury's. The Tesco national press ran in October 2015 with the headline "Never pay more for your branded shop". It said that if the shop was cheaper at Asda, Morrisons or Sainsbury’s it would take the money off the bill at the till. Small print in the advert included the clarification: "Min. basket of 10 different products, including 1 comparable branded product." 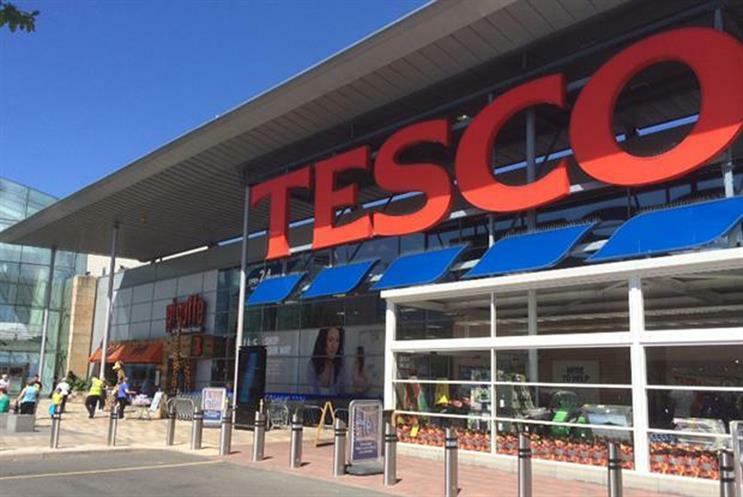 Tesco said it believed the ad communicated the scheme clearly to consumers and was consistent with the industry’s wider approach to price match advertising. The retailer believed the ad made clear that a "branded shop" was made up of multiple products, which was something consumers were also already familiar with. However, Sainsbury's complained to the ASA, claiming the ad failed to make the minimum purchase restriction sufficiently clear. While Tesco accepted that the minimum purchase requirement was a condition that should be brought to consumers’ attention, the supermarket believed it was sufficient for it to be explained in the small print. It had taken advice from the CAP Copy Advice team before publication. The ASA agreed that consumers were likely to be familiar with the concept of price match schemes, but that they would not necessarily be aware of the conditions involved. The ASA said: "We considered it was clear the scheme related only to branded, as opposed to own-brand, items. However, we also considered it was not sufficiently clear from the main body of the ad that it was necessary to buy multiple products in order to qualify." It also considered the statement "Never pay more for your branded shop" was an "absolute claim" that was likely to be understood by consumers to mean that if they purchased branded goods they would qualify for the price match. The ASA said the small print "contradicted the headline claim and was not sufficiently prominent to counteract the misleading impression created by it. We therefore concluded that the ad was misleading". The advertising watchdog has told the supermarket chain not to run the ad again in its current form.